Produced on the occasion of the group exhibition "Your Don't Need a Weatherman", which explored different approaches to the dynamics of information, power, and knowledge in the work of Iñigo Manglano-Ovalle, Katharina Sieverding, Stephen Willats, David Hartt, Mark Lombardi, Julian Irlinger, and Tris Vonna-Michell. 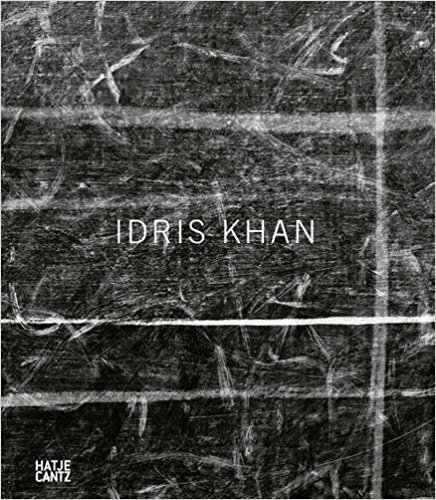 Wenn die Zeit zu einem einzigen Moment zusammenschrumpfen würde, sähe die Welt vielleicht aus wie eine Arbeit von Idris Khan. Der 1978 in London geborene Künstler, der gerade einen rasanten Aufstieg in der Kunstwelt erlebt, arbeitet fotografisch, skulptural oder installativ, er malt und filmt, aber immer schichtet er verschiedene Medien, zum Beispiel jede Seite des Korans, die Noten jeder Beethovensonate oder jede Postkarte von JMW Turner aus der Tate Britain so übereinander, dass eine Verdichtung der Farben und Formen bis hin zur Abstraktion entsteht. Der britische Guardian bezeichnete Khans Arbeiten als »Experimente verdichteter Erinnerungen«. Der englischsprachige Katalog von The New Art Gallery Walsall bildet die gesamte Palette des Schaffens von Khan ab und zeigt den meditativen, aber auch monumentalen Charakter seiner Arbeiten. 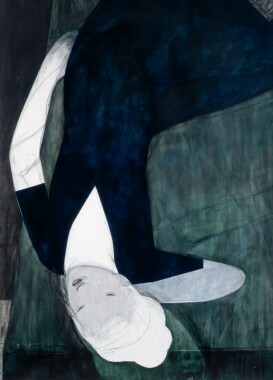 The German artist has garnered international acclaim for her expressive large-scale watercolour and oil works on paper featuring figures in various states of repose. “My interest is in the private moment,” says Schomaker of the theme that has been preoccupying her. 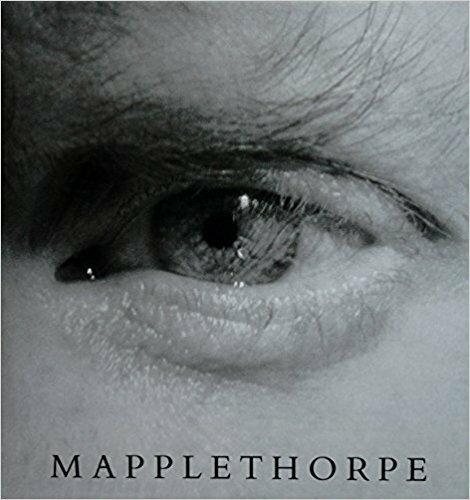 But this is not voyeurism, in the traditional sense – “It is more like a sudden glimpse – something unexpected. These figures do not offer contact. Their faces are blank, vanishing.” This blankness allows us to project on to the image, their very anonymity an invitation to the viewer to bring something of their own. Furthermore, the larger-than-life scale draws us in, enveloping us. Being in the room surrounded by these figures is a powerfully immersive, contemplative experience. The digitalization of museums is a global process that is changing our perception of these institutions. Museums, which used to guarantee that their exhibits could be appreciated in isolation, have now become accessible online 24/7. In Byproducts / Matters, Julian Irlinger works with the images that are produced via this process. Taking advantage of virtual museum tours, he uses screenshots to record snippets of the interior spaces, showing zoomed-in details of high-resolution art reproductions. The incidental becomes the image motif. The pictures display pixelated works of art, cleaning utensils that have been set aside, or the reflections of studio lights on the painting's varnish. The artist's books Byproducts and Matters are published as a double volume, creating their own spaces for the contexts and narratives associated with viewing art today. 2016Michael MüllerWer spricht? Who’s speaking? 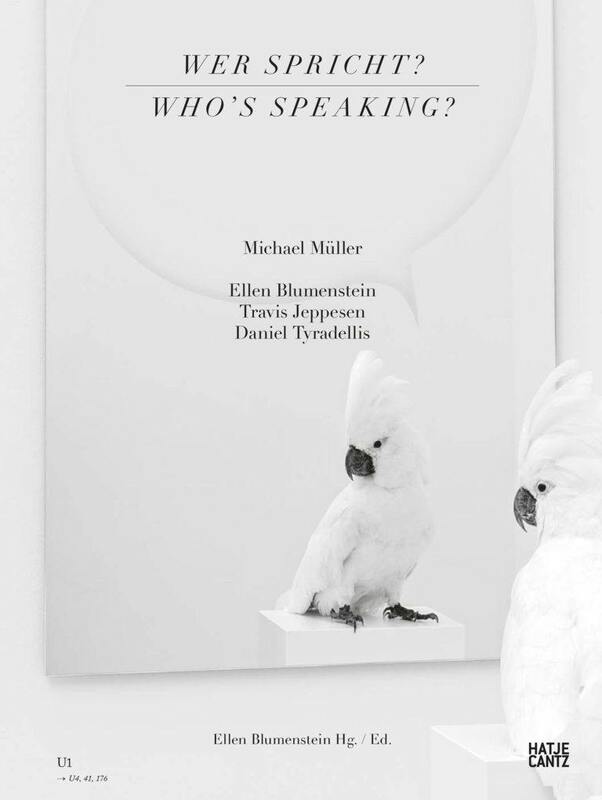 German artist Michael Müller (born 1970) examines processes of composition and translation in visual art in continually changing formations that cut across all artistic genres. Müller's narrative voices, Hermes and Hermaphroditos, guide us through the exhibition as well as the catalogue. 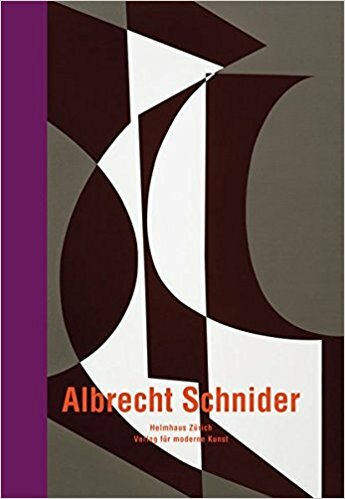 This volume presents a substantial overview of the oeuvre of Berlin-based painter Albrecht Schnider (born 1958), looking at his figurative and abstract works on paper, meticulously crafted line drawings, landscape drafts, typographical sketches and paintings in oil or acrylic on canvas. 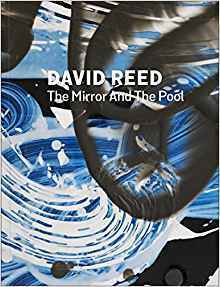 For his show at the Museum Haus Lange in Krefeld, Germany, the New York-based painter David Reed (born 1946) has created a single painting that encompasses all of the rooms. This monograph documents this bewildering pictorial panorama. Publisher: Fundación Luis Seoane Ed. Tonight No Poetry Will Serve is the most comprehensive overview of the installations and photographs of Chilean-born, New York-based artist Alfredo Jaar (born 1956). It includes color reproductions of over 44 works, from 1974 to 2014, including such groundbreaking works as "Lament of the Images," "The Silence of Nduwayezu" and "The Sound of Silence." 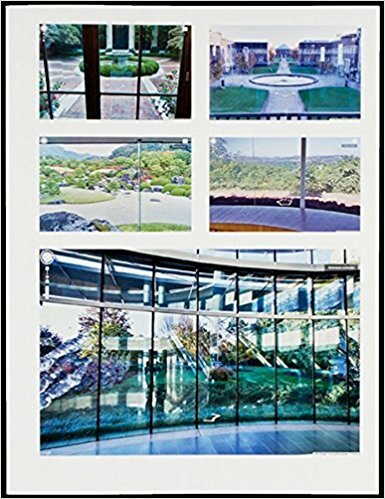 Also covering some of his most celebrated public interventions such as "The Cloud" and "The Skoghall Konsthall" as well as many of his lesser-known but milestone earliest works from Chile, this publication stands as the most encompassing survey yet of Jaar's cross-disciplinary, cross-border practice. 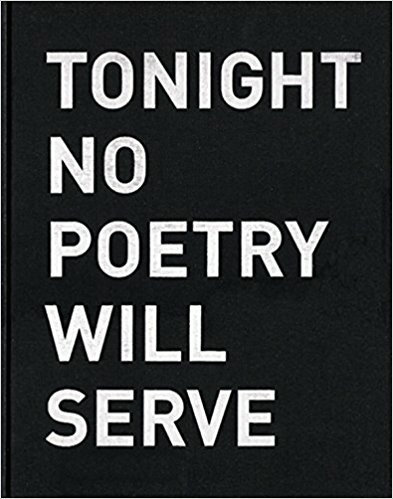 Also included is the Adrienne Rich poem after which the exhibition was titled, "Tonight No Poetry Will Serve," an important source of inspiration for the artist. Alice Aycock (b. 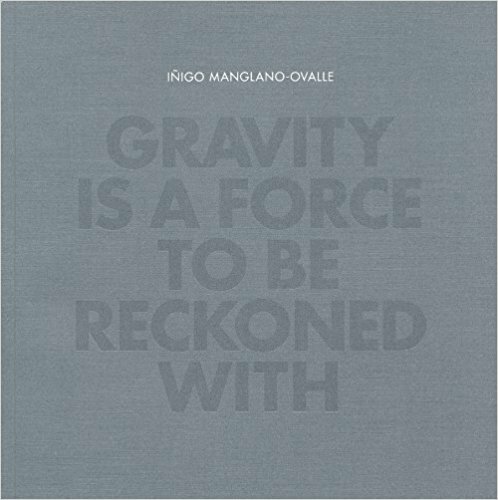 1946) emerged onto the New York art scene in the 1970s and is best known for her large-scale public sculptures that often combine an industrial appearance with references to weightlessness as well as to science and cosmology. 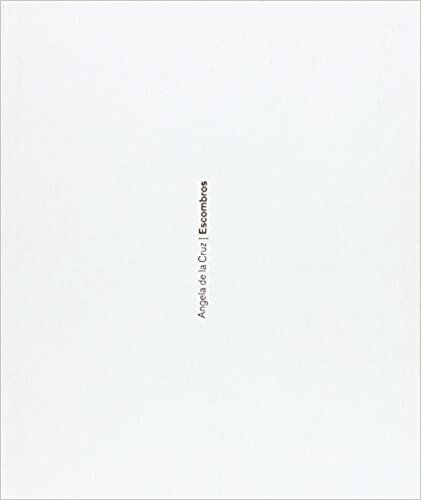 Aycock also has embraced the practice of drawing throughout her enormously productive career. 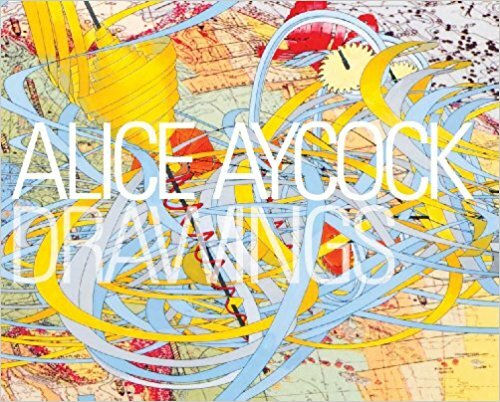 Alice Aycock: Drawingsis the first exploration of her spectacular drawings, which include elements of mirage, fantasy, and science, and evoke both abstract thinking and bodily sensation. The works on paper featured in this handsome volume highlight the major themes that have governed her artistic practice: the role of architecture as a founding point of reference; the importance of mechanics and structure; and references to nature. 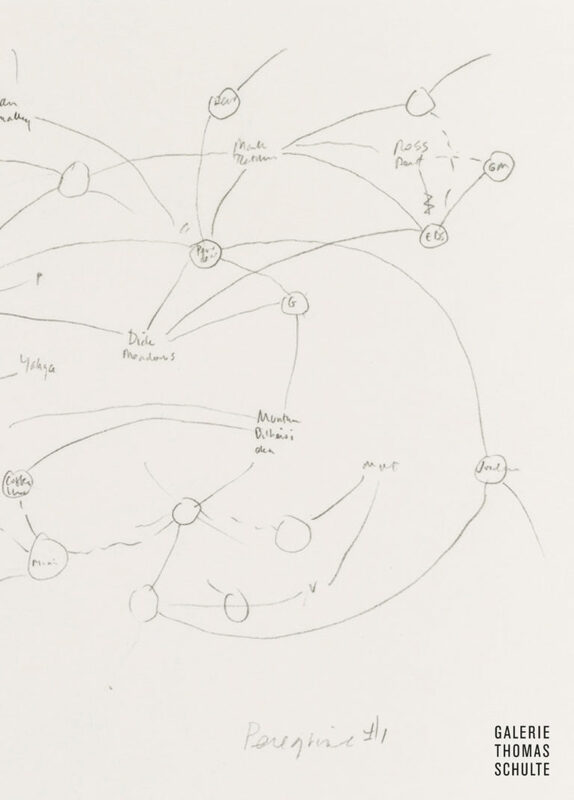 As author Jonathan Fineberg demonstrates, Aycock is an artist who thinks on paper. 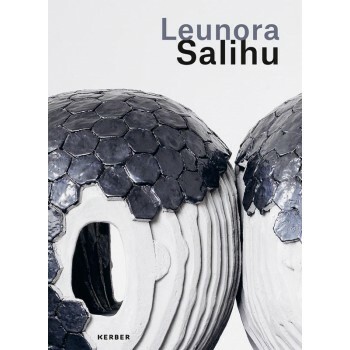 Her works are often equal parts engineering plan and science fiction imagining. Visualizing such contradictions allows us to, in her words, transport ourselves farther into another place. Turner Prize-winning sculptor Richard Deacon (born 1949) began making abstract sheet metal and laminated wood sculptures in 1980, later incorporating vinyl and plywood. "I am a fabricator, not a carver or a modeler," he says. "In this sense manufacturing or building skills are of most interest to me. I begin by shaping stuff ... and continue by developing the form." 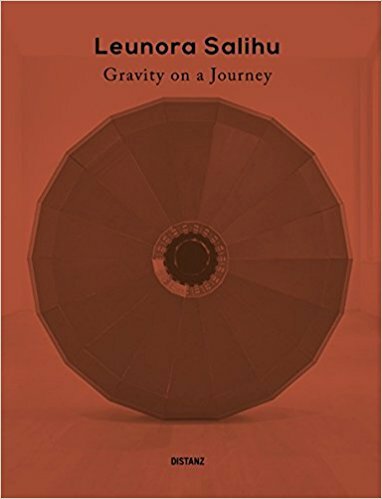 Published in Richter's handsome series of sculptors' writings, this volume gathers texts written between 1970 and 2012, including statements and accounts of works made, walks taken, reflections on materials, notes on public projects, a dialogue with curator Lynn Cooke, an interview with artist Ian McKeever and essays on a variety of subjects from television and Japanese films to artists and writers as diverse as Nicolas Poussin, Jacqui Poncelet, Rainer Maria Rilke, Toni Grand, Donald Judd and Anish Kapoor. 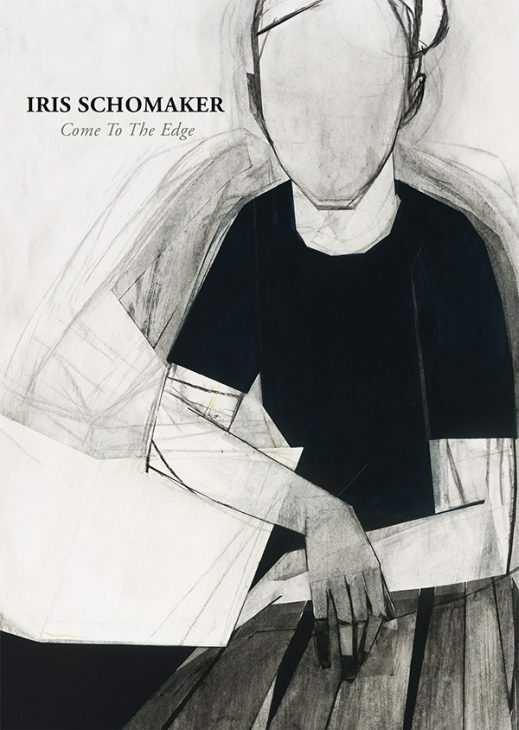 What actually is represented in her paintings remains secondary to Iris Schomaker’s oeuvre: Her work is primarily about the process of representation, about exploring painterly possibilities and the reproduction of atmospheric content. Schomaker finds her own original visual language in the tension between figurative representation and painterly abstraction. The paintings are just as much about the process of capturing something in a drawing and the discovery of a painterly composition, as they are about the motif itself and its atmospheric and physical qualities. Speak More Truth documents some of Schomaker’s recent works. With a text by Dominic Eichler. 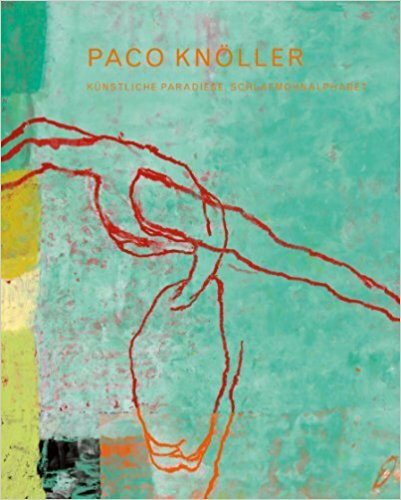 The abstract paintings of German artist Paco Knoller (born 1950) are characterized by their dynamic interplay of turquoise, greenish yellow, lilac and violet. Since 2005, the artist has been concentrating on a group of smaller painted wood panels. In these works, color and gougings unite to create works of bundled energy. "Gravity Is a Force to Be Reckoned With" is an installation consisting of a glass house based on Mies van der Rohe's (unbuilt) 1951 House With Four Columns. This house becomes the stage for a narrative based on the 1921 sci-fi novel We. Since the late 1970s, Allan McCollum (*1944, Los Angeles, lives in New York) has addressed the production, distribution, acquisition, display, and reading of the artwork. 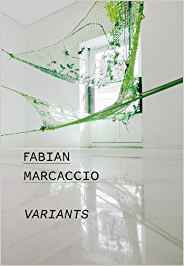 Art as a symbol of social and economic status, and thus the museum and the commercial gallery as authorities, have been the focus of his work from his first "Surrogate Paintings" (1978–1982), his "Individual Works" (1987–1989), his recent "Shapes Project" (since 2005), through the famous series of "Plaster Surrogates" (started in 1982), "Perpetual Photos" (since 1981), and "Perfect Vehicles" (since 1986), as well as in collaborations with Louise Lawler and Laurie Simmons. In the 1990s, the artist's "art objects" were replaced by found objects belonging to a situated context and community (just as was the art itself), in an effort to explore local micro-politics and understand how his projects might develop in interaction with specific milieus. 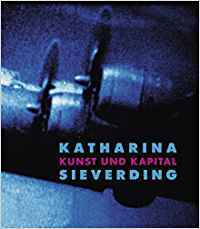 Thus, his constant use of strategies of multiplication, his examination of the museum as a discursive agent, and his recurrent interest in notions of display, as well as his attempts to find a generic form for any purpose, were entirely reconfigured by this displacement of context. 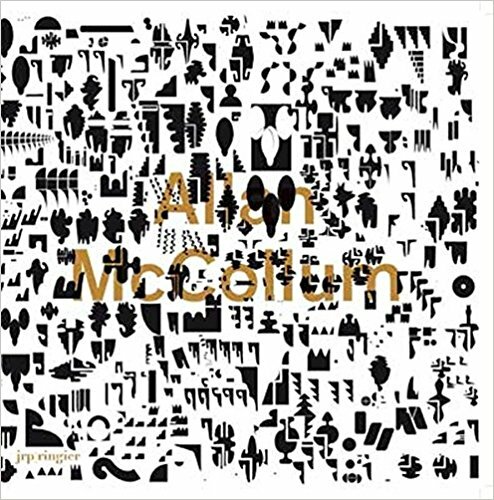 Working with regional museums, heterogeneous audiences, and references ranging from paleontology to mineralogy, Allan McCollum has built a very strong and intriguing body of works that has remained, for some part, unknown to (or at least unseen by) the art world. With his astounding building cuts and intersects, Gordon Matta-Clark (1943-1978) opened up elegant geometries in the very structures that seem most substantial and most authoritative in urban existence, revealing the alienations of the urban fabric as convenient fictions and allowing life to flow into the most inhospitable and self-contained of buildings. One of his favorite responses to a work came from a Parisian concierge: "I see the purpose for that hole--it is an experiment in bringing light and air into spaces that never had enough of either." Throughout his all-too-brief career, Matta-Clark undertook civic aeration on many fronts, cofounding the now legendary Food Restaurant in 1971, buying up empty lots in Queens and evolving his theory of "anarchitecture" in films, photomontages and numerous writings and drawings. Anarchitecture redefined negative space in art as a political act, distinguishing itself from architecture by imagining a cure for its most pernicious effects. 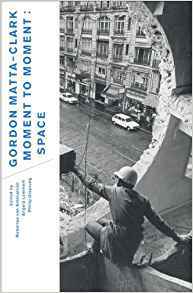 Gordon Matta-Clark: Moment to Moment offers a comprehensive overview of this courageous and liberating artist with a wealth of documentation and reproductions from across Matta-Clark's oeuvre, as well as critical commentary from Philip Ursprung, Angela Lammert, Hubertus von Amelunxen, Dan Graham and others. 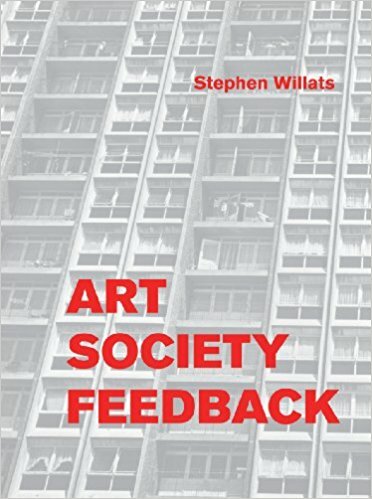 Art Society Feedback is the first comprehensive survey of the great English Conceptual pioneer Stephen Willats (born 1943). 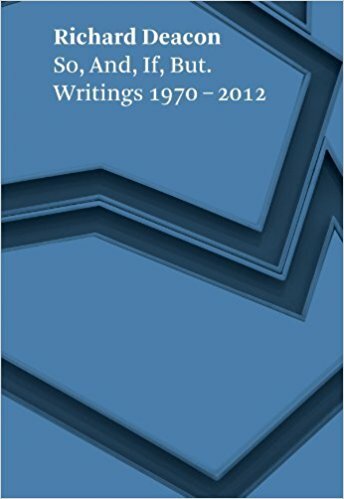 This enormous volume reproduces works from the 1960s to the present, with critical commentary by several longstanding Willats scholars, as well as Willats' own writings. Many previously unpublished works are gathered here, often drawn from Willats' archive.